September is National Preparedness Month. How should you prepare? This month is National Preparedness Month (NPM), an annual initiative sponsored by FEMA (the Federal Emergency Management Agency). Every September, FEMA encourages Americans to develop an emergency action plan for their homes, workplaces, schools, and communities. Read on to learn more about NPM and to find out how you can prepare for emergencies. 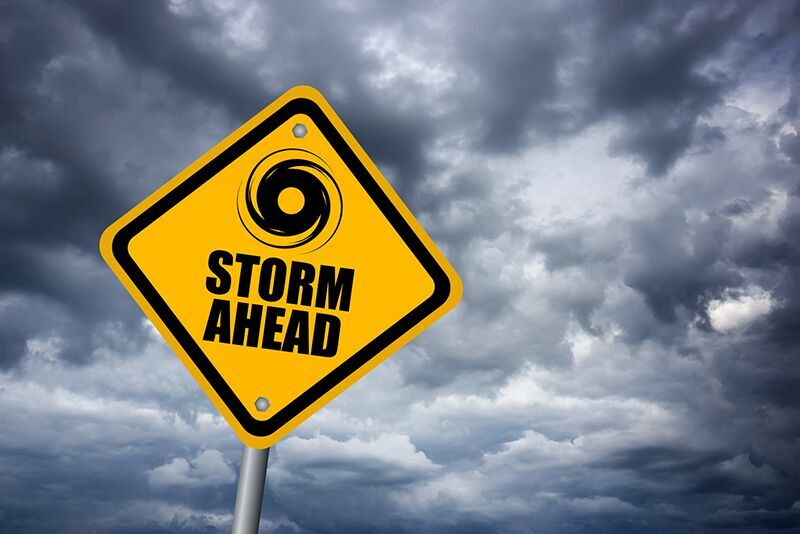 In honor of NPM, gather your family and friends to make an emergency action plan. Start by finding out what types of natural disasters are most likely to hit your area. For example, living in a state like Texas (the state with the most reported natural disasters) means there are several natural disasters you need to be ready for. This September, you should also consider downloading FEMA’s mobile app. The app sends out weather alerts, offers suggestions for being prepared, and provides tips for staying safe in different emergency situations. Make sure you and your loved ones are prepared for anything this National Preparedness Month. Remember having the right insurance protection for your home, business, and family is an important part of being prepared. Contact The Schwab Agency in Colleyville, Texas for the commercial and personal insurance coverage you need.